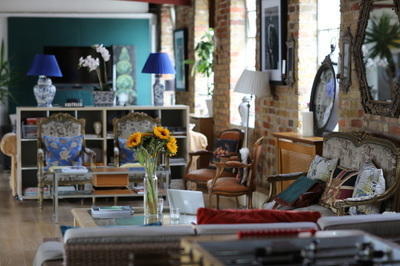 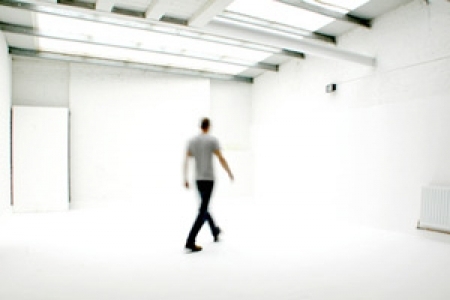 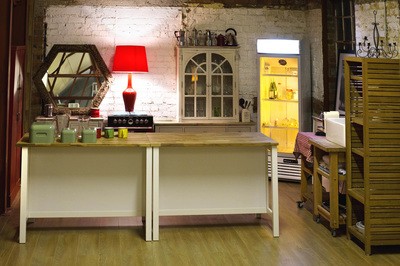 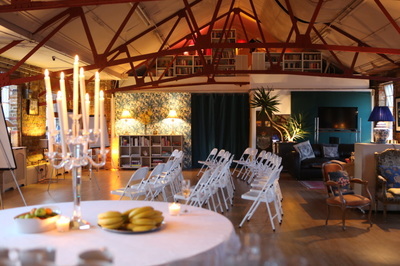 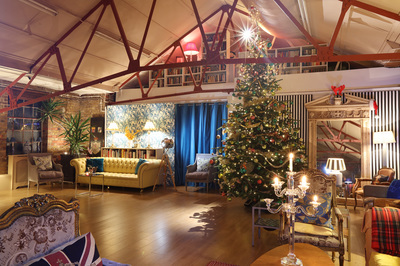 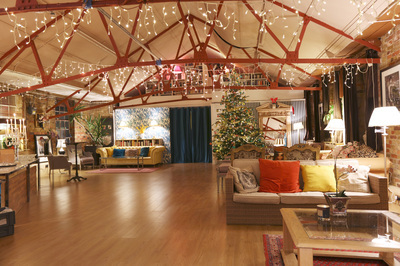 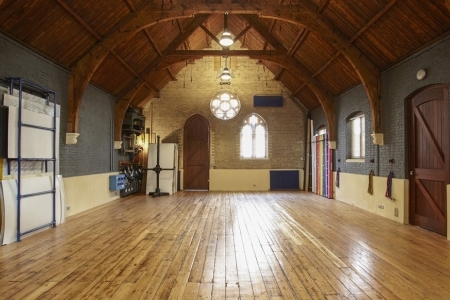 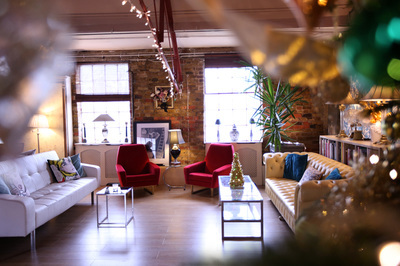 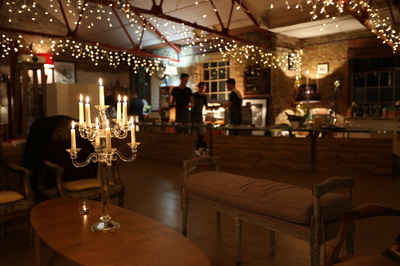 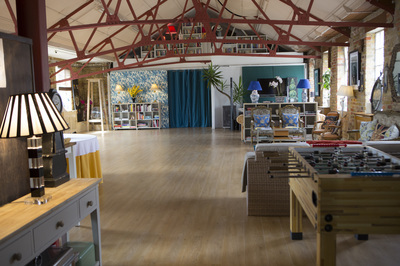 This spacious yet cosy 2000 square foot space can be used for film, photographic or events. 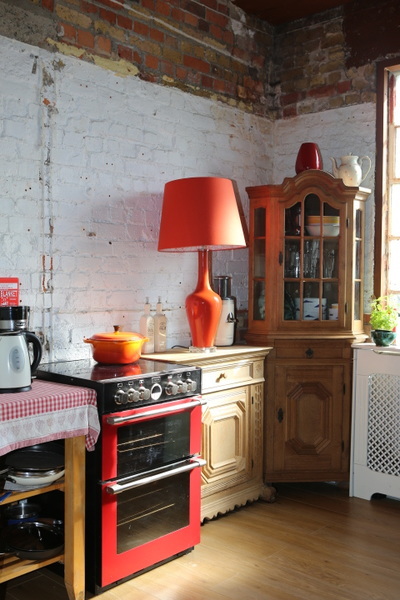 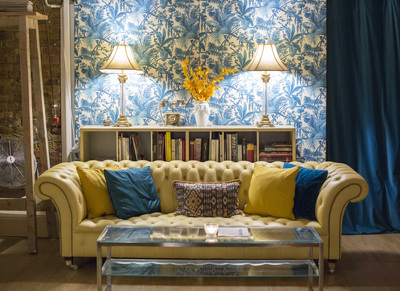 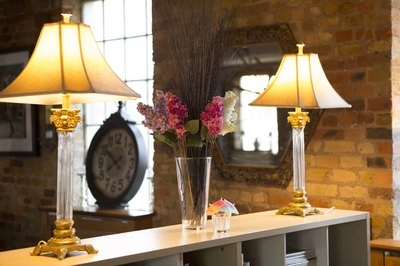 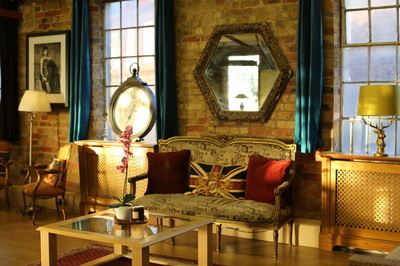 A varierty of eclectic, moveable furniture is available on-site. 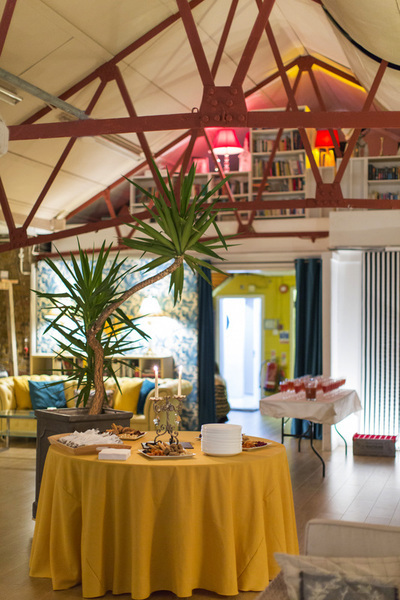 Facility includes a kitchen, two toilets, wifi, a projector and screen, plasma TV, Bose sound system, microphone, flipcharts and a football table ! 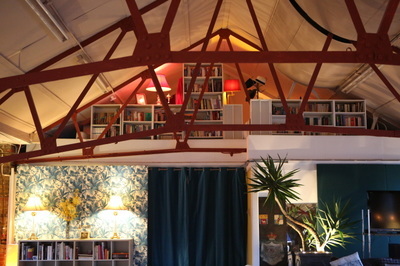 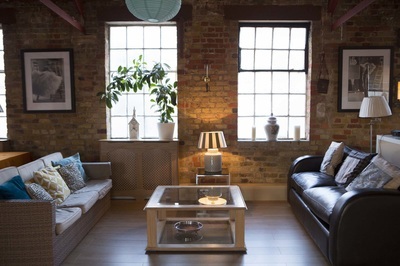 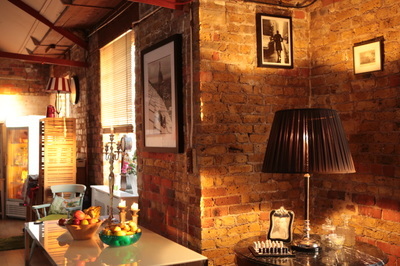 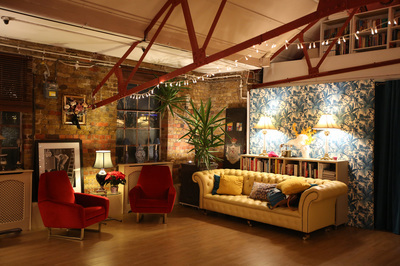 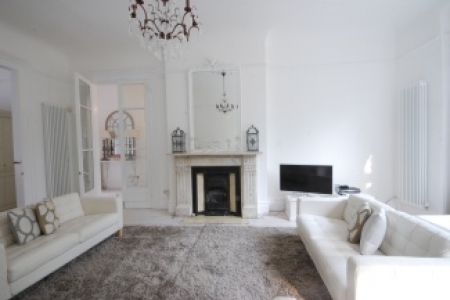 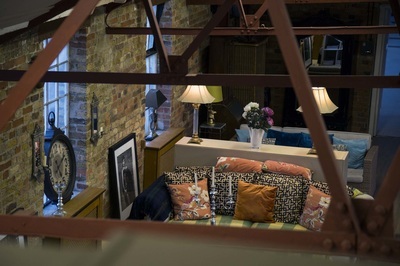 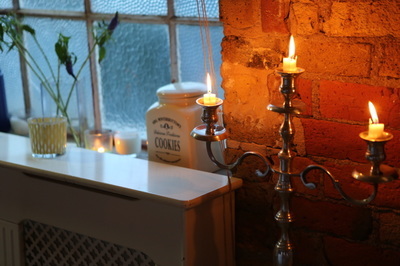 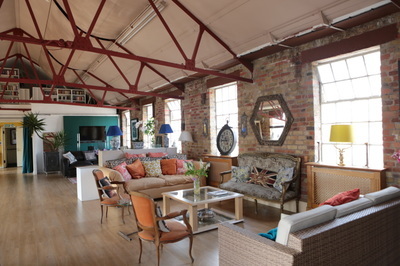 Victorian Loft can also be booked in conjuction with White Loft and/or the Gallery in the same buliding.